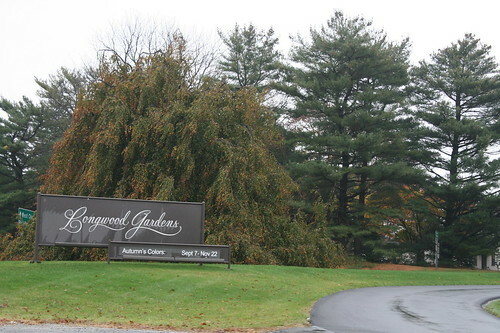 Sign to entrance of Longwood Gardens, originally uploaded by DianthusMoon. If I didn’t follow this road (ok, there is another road, but I mainly use this one), you wouldn’t see anything from Longwood Gardens! The grass sure looks greener over there. Well, then I hope you keep following that road because I love to see your Longwood Garden posts! someday, i will go there with you!! !